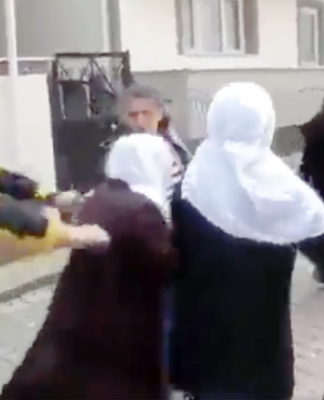 A supposedly 165-year-old Turkish woman from the Central Anatolian city of Kayseri made it into the voter lists announced by Turkey’s Supreme Election Board (YSK), main opposition deputy Onursal Adıgüzel said on Wednesday, criticizing the laxness of the board and claiming possible election fraud as local polls approach. 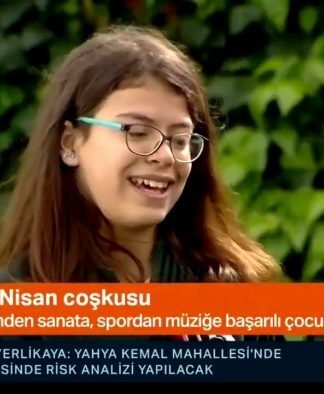 According to the YSK lists, Ayşe Ekici, who would be the oldest voter on earth, would exercise her right to cast a ballot for the first time, Adıgüzel said. In the lists were also a 149-year-old man, Zülfü, and a 148-year-old woman, another Ayşe, whose last names were not given. 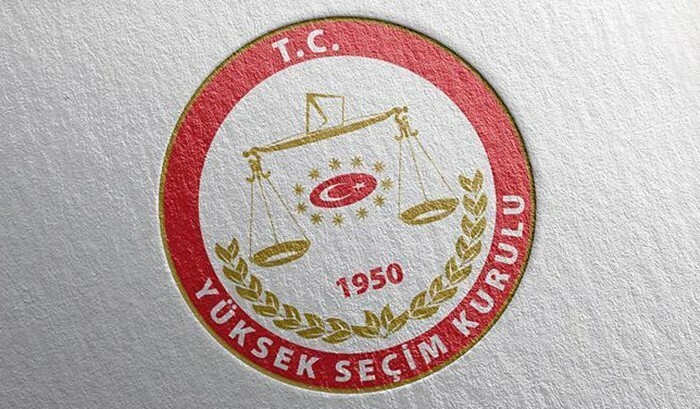 A Cumhuriyet daily report suggested that there were 6,389 registered voters aged 100 to 165 in the YSK lists. The report said more than 900,000 people who voted on June 24, 2018 were no longer on the lists. Republican People’s Party (CHP) deputy Adıgüzel mentioned these irregularities at a press conference in parliament. He also said that in some districts the number of registered voters had doubled since the parliamentary and presidential elections of June 2018. 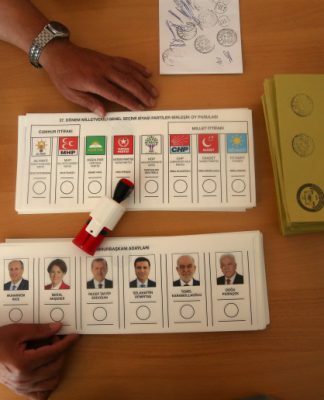 The Orta district of Çankırı province and Çamlıdere district of Ankara province increased their voters by some 95 percent and 90 percent, respectively. The Turkish government announced that some 36,000 refugees who arrived from Syria during the civil war were registered voters, but Adıgüzel said the number exceeds 56,000 according to the lists. There were also reports showing that an apartment flat had 40 registered voters and a construction site had 43. Even a stadium was listed as the address of 15 voters. 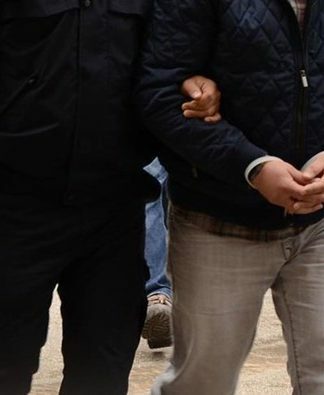 Turkey’s ruling Justice and Development Party (AKP) has been accused of rigging the elections since a narrowly backed referendum in 2017.